How to choose photos to refresh website: the importance of images! A website is the main business card of any company, whether on or offline. You’ve decided to refresh your site? Great! You must, however, understand how to do it right in order for it to truly help give your business a boost. Read our guide and discover how to refresh your business website using photos. First, it’s important to have clear in your mind why you want to refresh your website and, above all, how you want to do it, what you’re aiming for and what you should actually keep. In fact, you should never discard everything beforehand without first seeing which photos have worked for you in the past: try to start precisely from those. Another very important point is never change your image completely, or at least don’t alter the key points, i.e. the ones that make you recognizable to your clients. Once you’ve identified these points, you can proceed to choose the new photos for your website. It’s important that they all reflect your brand identity as well as your taste. In this way your clients will immediately know who you are and you will both avoid wasting time in a collaboration that doesn’t mirror each other’s tastes or objectives. The originality of the shots is also key. Always remember that no one likes to see the same old pictures: “stock” photos do not truly express your brand and who you really are because they are not designed to be exclusive. Take some time and look for original images or perhaps think about investing in photographers who can create something specifically for your business. On Gallerist, for example, you can launch a call and ask someone to create photos starting from your idea and needs, and obtain customized prints that will reflect your brand identity. 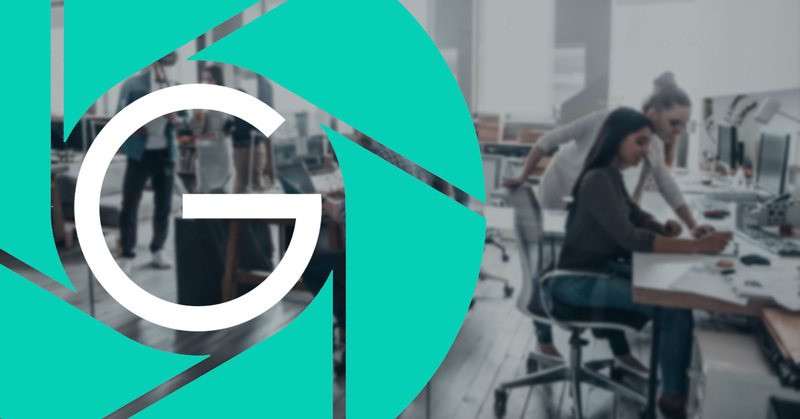 Now that you know how to refresh your business website using photos, go to Gallerist and start looking for the shots that best fit you or launch a call and have someone create your very own customized images!